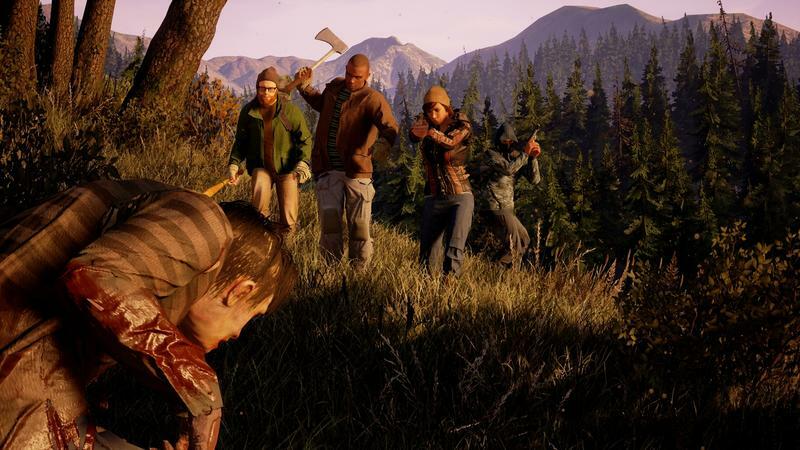 Zombie games. Just when you think the genre is dead, it rises back up again to bite another chunk out of your time. 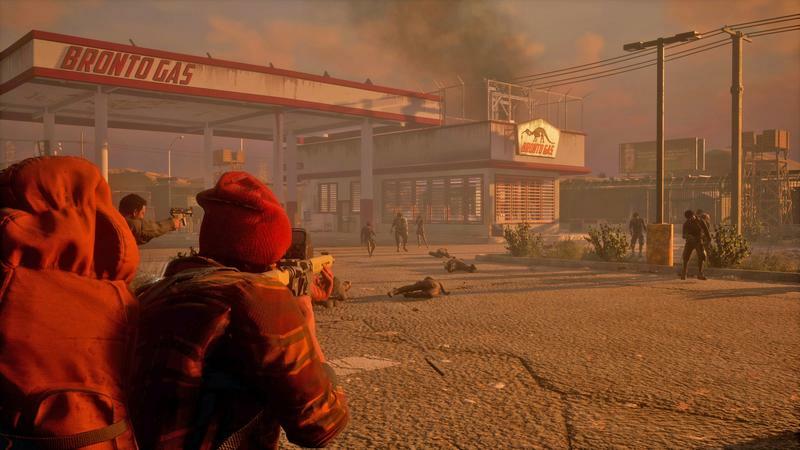 One of the best zombie games in years was 2013’s State of Decay, an Xbox/PC-exclusive game that took the horror out of survival horror and gave us a compelling survival simulator set in a zombie-infested post-apocalyptic landscape. 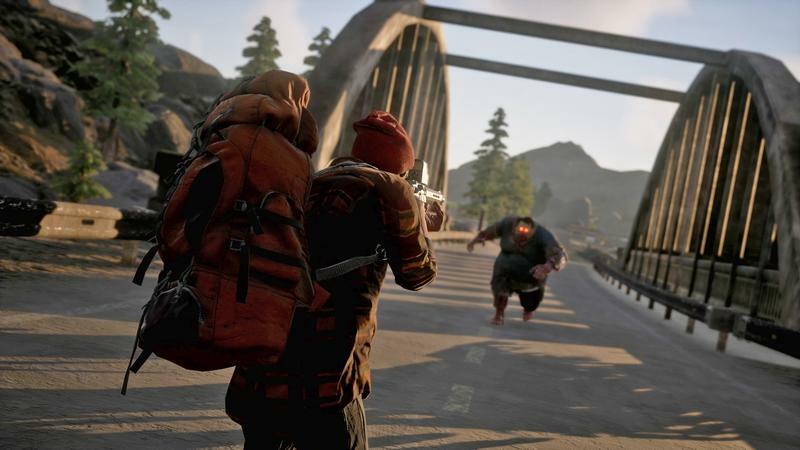 Developer Undead Labs showed off the game at E3 last year, and now it has a proper release date set for this spring. 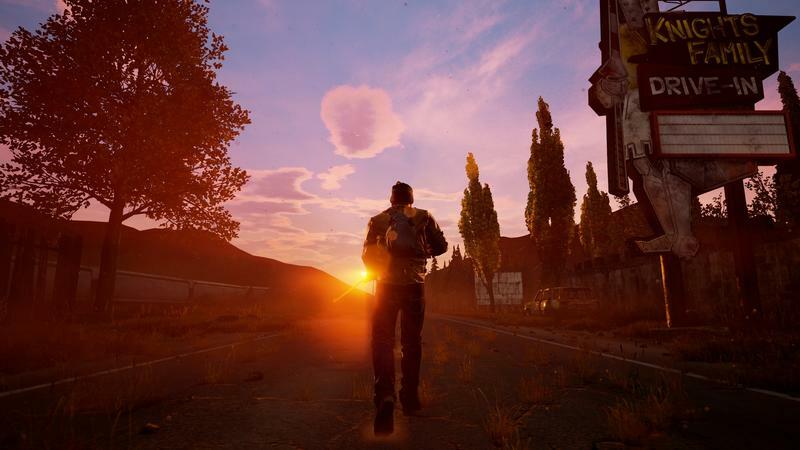 State of Decay 2 hits Xbox One and PC on May 22. The base package is a relatively slim $30, though there’s also an “Ultimate” edition for $50. The Ultimate edition gets you in four days early, on May 18. 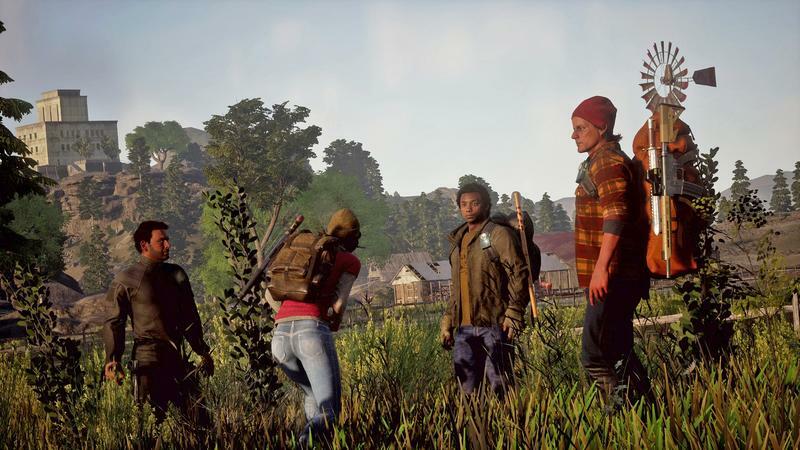 It also grants you access to two upcoming DLC packs, gets you some unspecified in-game pre-order items, and gets you a copy of State of Decay: Year One Survival Edition on Xbox One. If you’re a member of Xbox Game Pass, you don’t even have to factor in that $30 price point. As with Sea of Thieves, the $10/month Xbox Game Pass is as good as owning the game (for as long as you subscribe to the service). 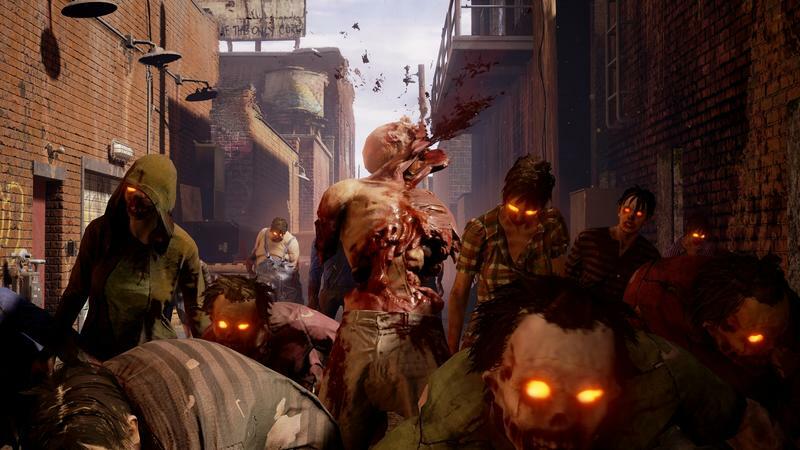 Zombies exploded in popularity in the mid-2000s as the monster of choice in games, comics, movies, and even books. In just about every case, though, zombies were beside the point – the humans are the real monsters. Or the zombies are the real monsters, and the best way to attack them is with a suplex. 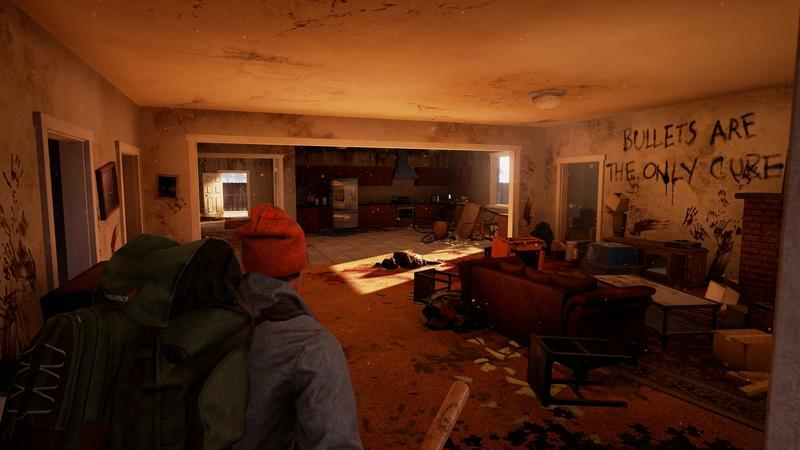 State of Decay takes a different path. Zombies are now a fact of life. 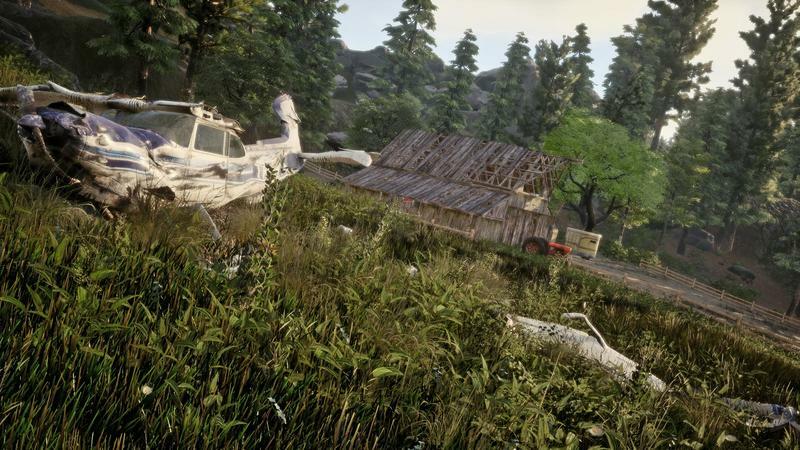 They’re an environmental hazard, another thing to account for as you scrape by, band together with other survivors, and try to build something resembling stability. 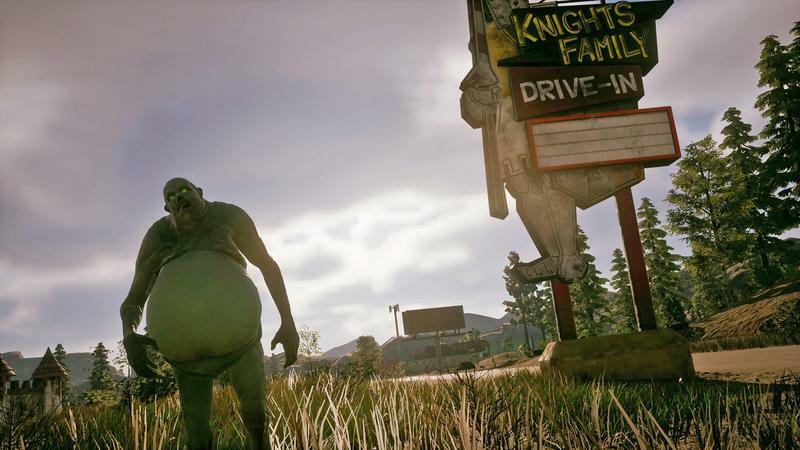 The first State of Decay was a huge surprise back in 2013, and the sequel has become one of the most-anticipated Microsoft-exclusive titles. 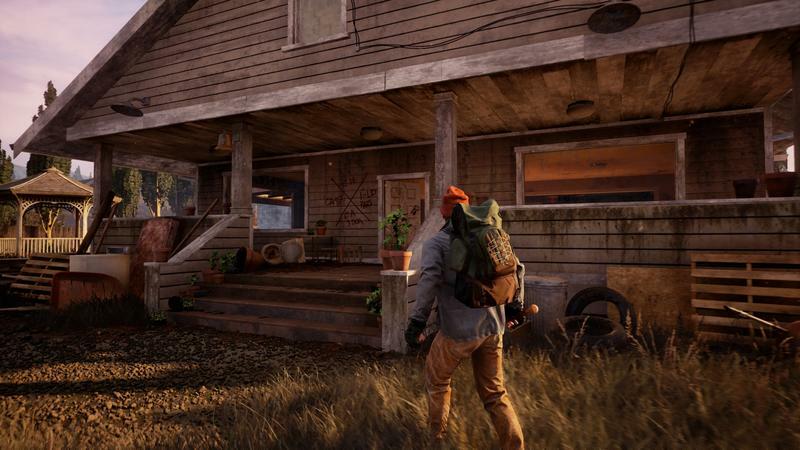 Not only will you fight off zombies, but you’ll have to navigate the trials of getting strangers to work and live together, deal with shortages and injuries, and everything else that makes survival difficult. 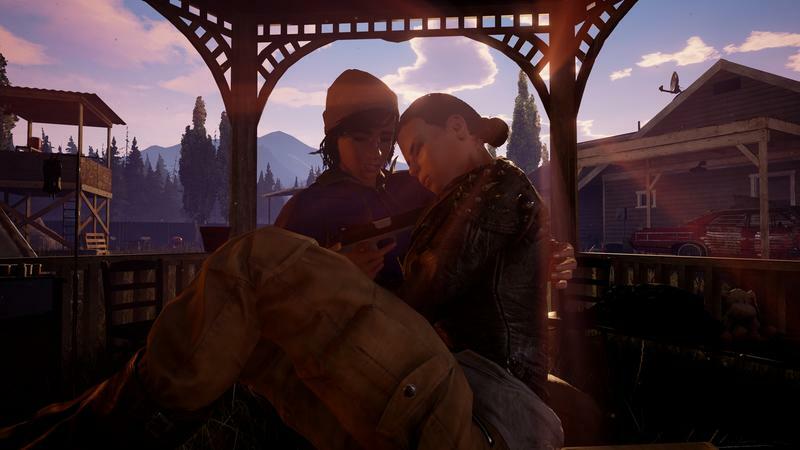 The best part, though, is that the sequel brings exactly what was missing from the original – multiplayer. If the sequel is anything like the original, it’ll be a blast (and a little bit janky). 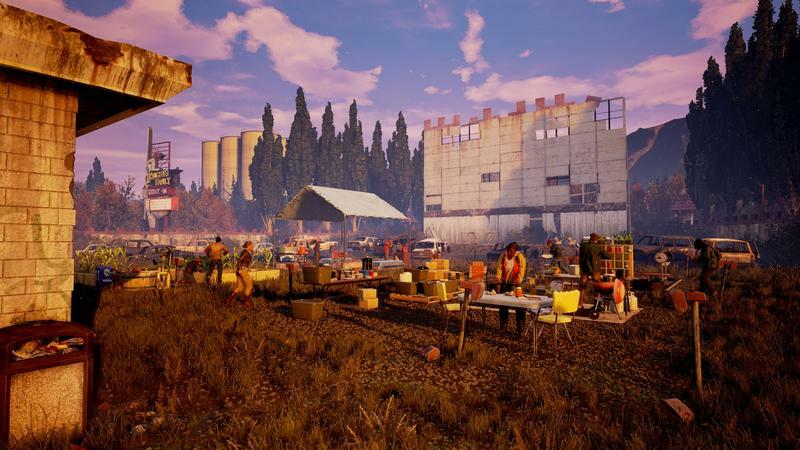 State of Decay 2 hits Xbox One and PC on May 22.